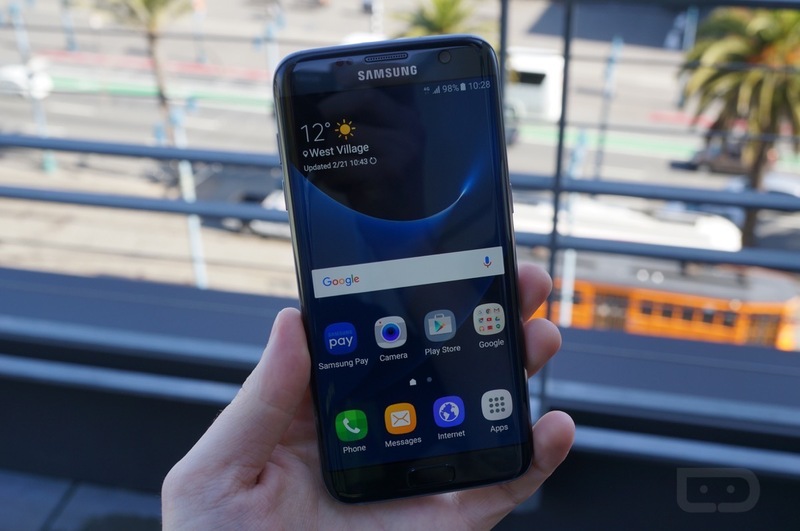 The Galaxy S7 Edge is now official from Samsung, and we have a first look and tour video for you to watch. 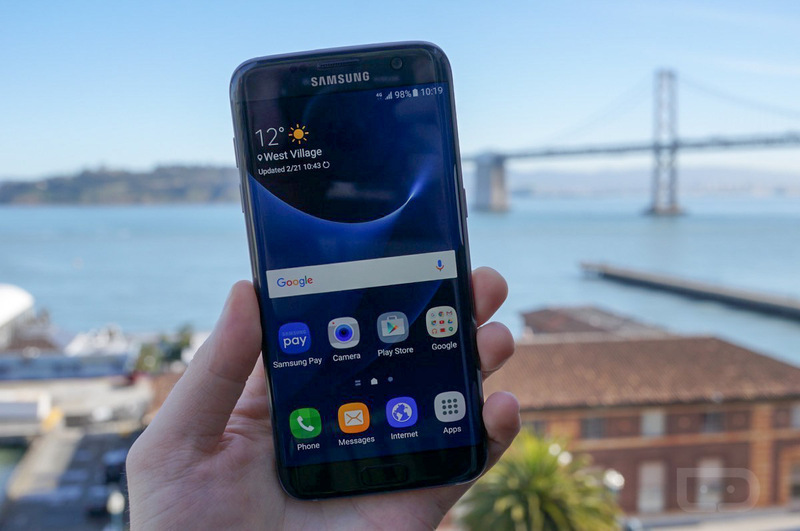 At a separate press event in San Francisco, a Samsung rep gave us an overview of all of the new features and functionality of the device, then let us have our way with the device for an hour. Our first impressions are what you might have guessed — this phone is awesome. 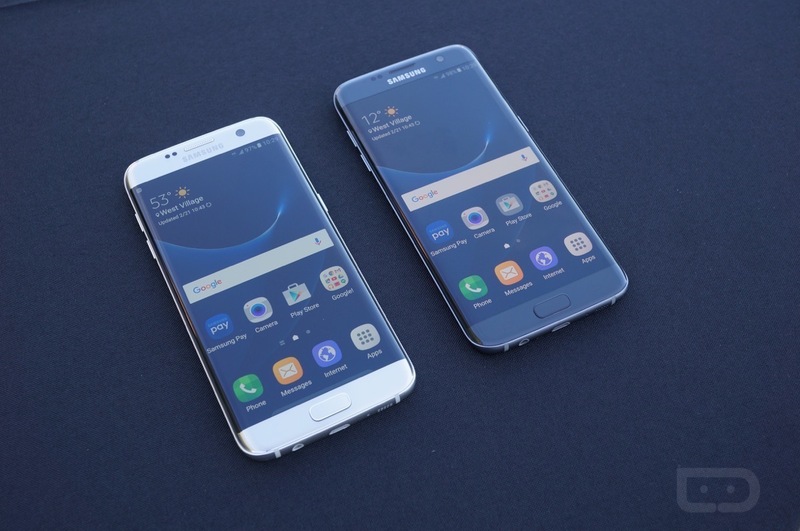 Featuring a 5.5-inch Super AMOLED QHD display and rear-facing 12MP Dual Pixel camera, as well as added features like IP68 water resistance and microSD support, Samsung claims that the Galaxy S7 and Galaxy S7 Edge are the “ultimate” Galaxy devices. Additional specs can be read on this post. 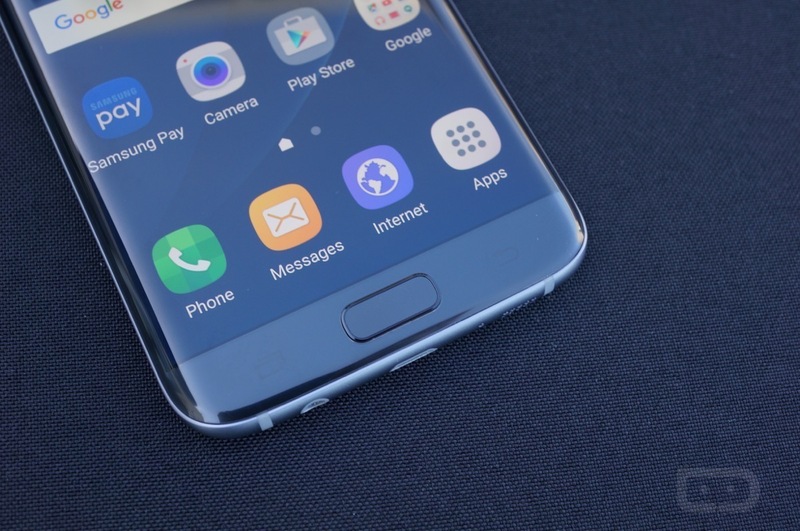 The phone runs Android 6.0.1 at launch with a recolored version of TouchWiz on top. When swiping through the device, snapping photos and playing with different apps, the performance from the Snapdragon 820 processor seems stellar. Our hope is that performance stays this way. 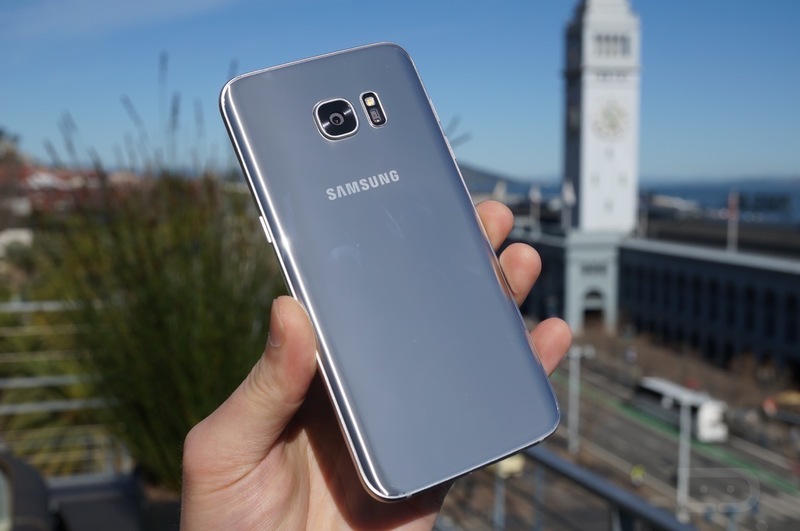 Another concern from last year’s Galaxy S6 and Galaxy S6 Edge is battery life. 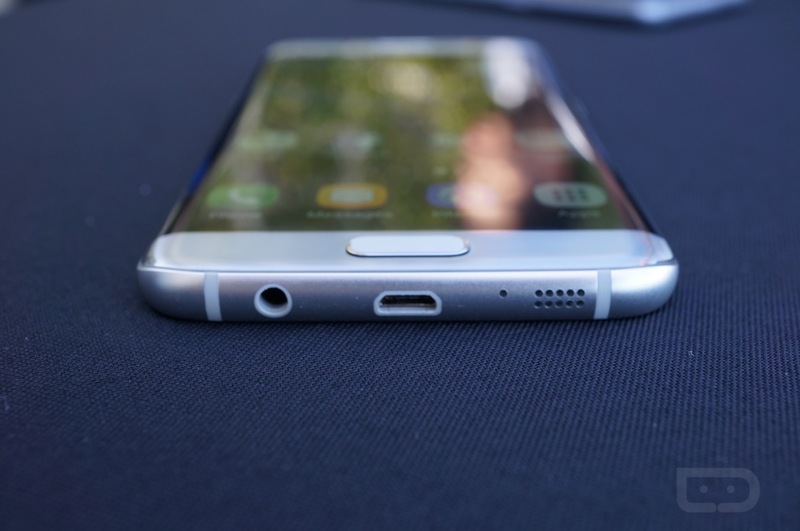 The Galaxy S7 Edge features a 3,600 mAh battery, larger than the Galaxy S6 Edge’s 2,600 mAh, so that issue is likely addressed. Watch the first look video below, then share your thoughts in the comments. 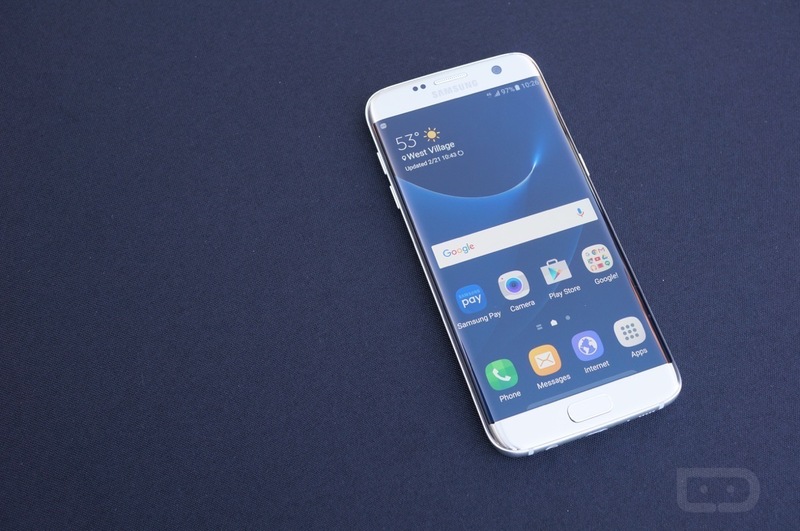 Note: Check out our Galaxy S7 first look here.